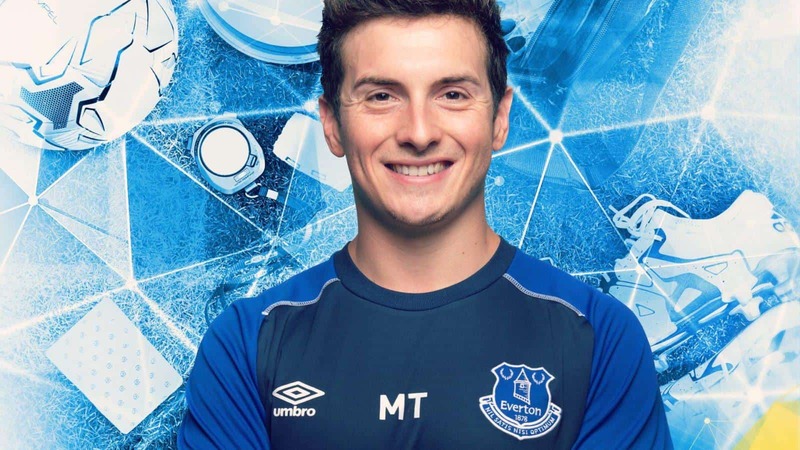 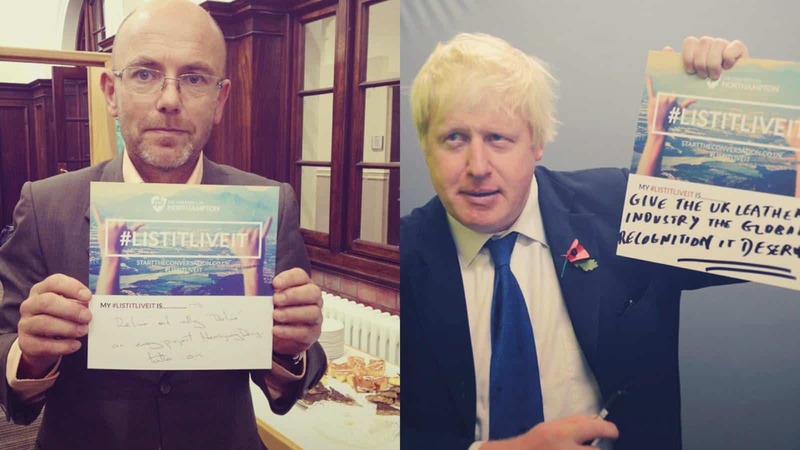 Building on the success of the ‘Transformed. 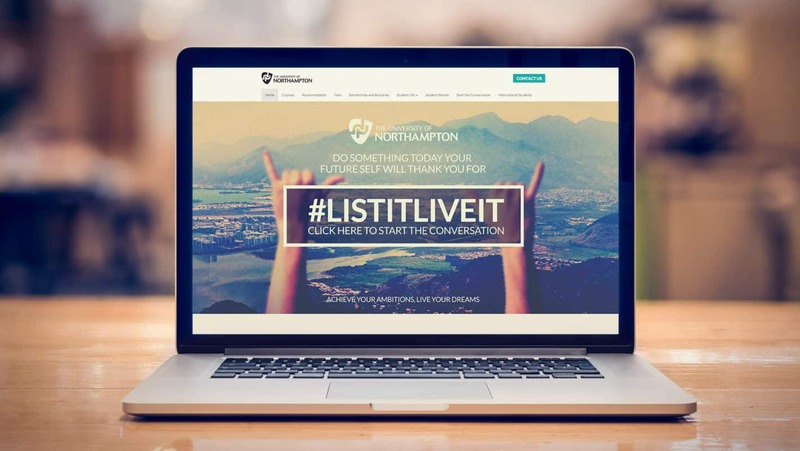 Inspired.’ brand awareness activity, the current student recruitment campaign uses social media to inspire prospective students, current students and those connected with the university to share their bucket list aspirations across social channels and place real life experiences at the heart of the communications. 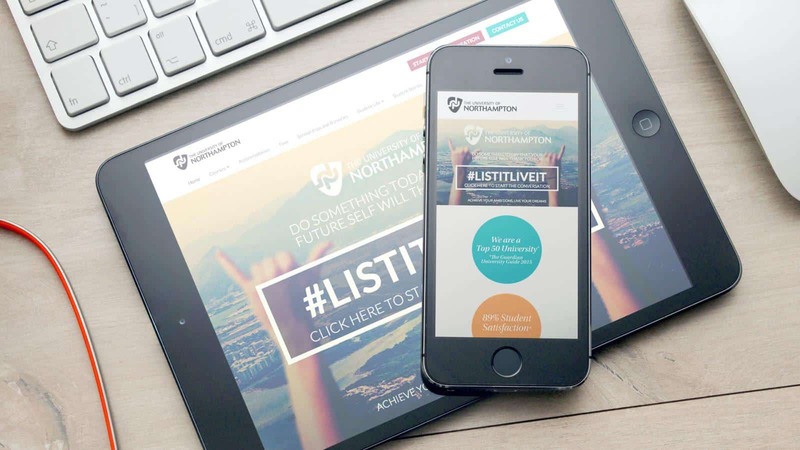 The #ListItLiveIt campaign is live across a range of external media channels as well as internal channels such as media walls. 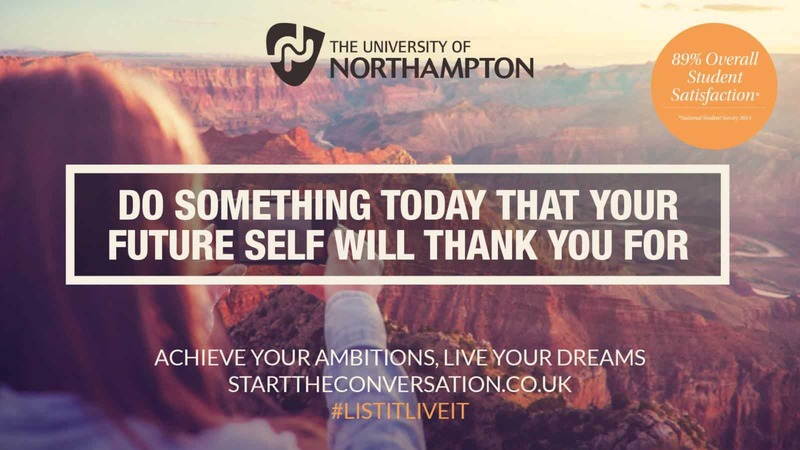 All activity is driving the audience to ‘do something today that your future self will thank you for’ and find out more about the courses available at the university on the bespoke campaign site. 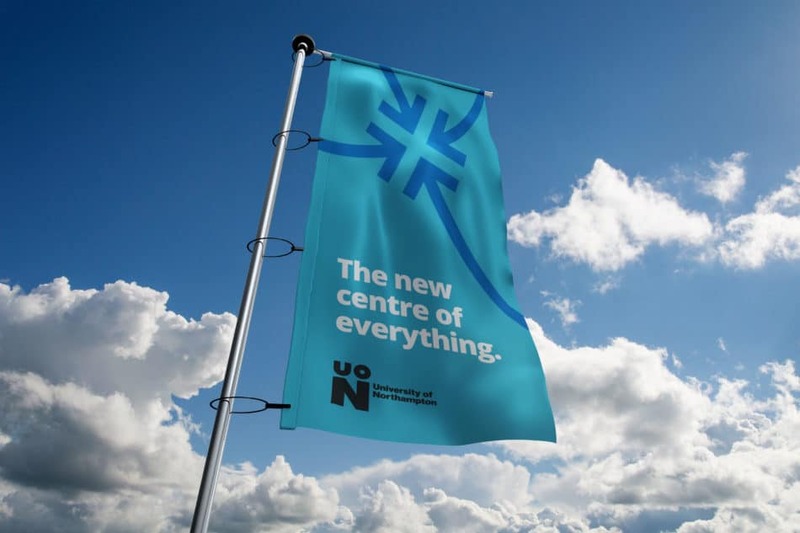 Engine Creative has been working with the University of Northampton since being appointed as the lead creative partner in Spring 2010. 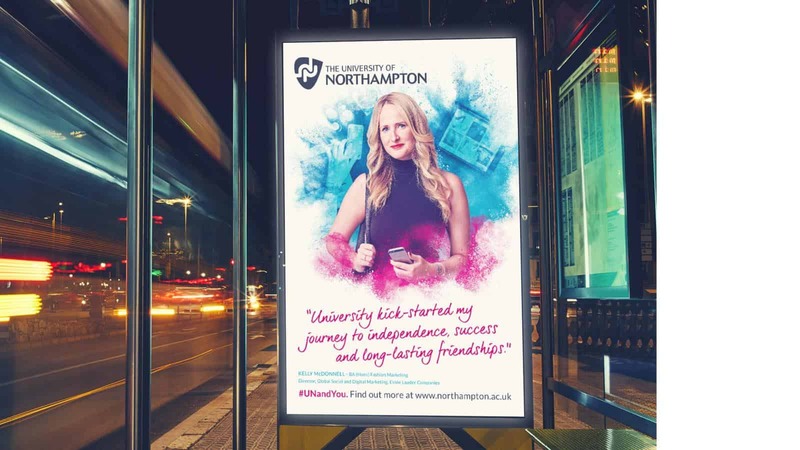 The partnership has helped position the University of Northampton as a leading light in the transformation of the town and the region through repositioning the brand as a facilitator for positive change. 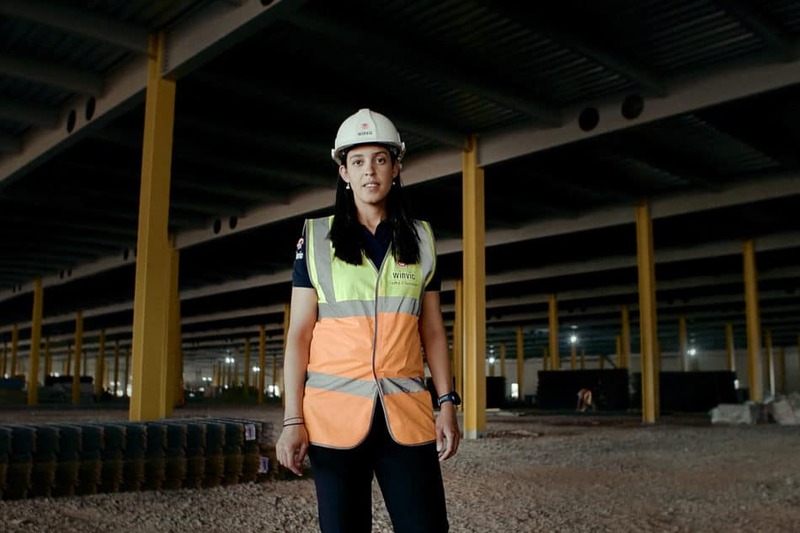 Leading with a national TV campaign (TVC), the ‘Transformed. 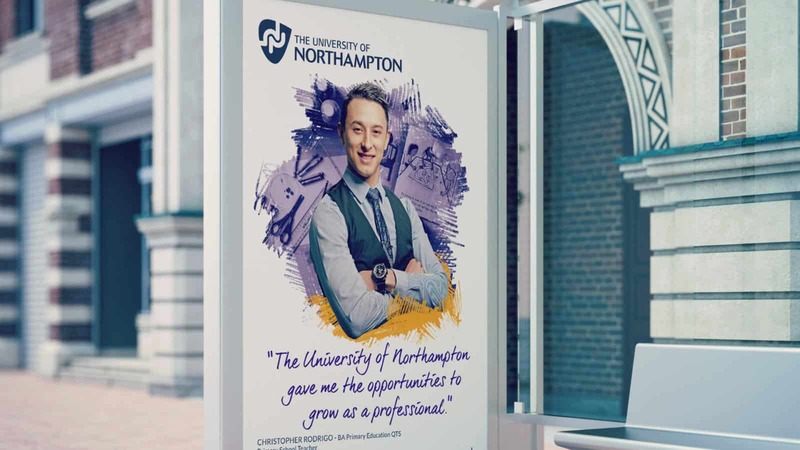 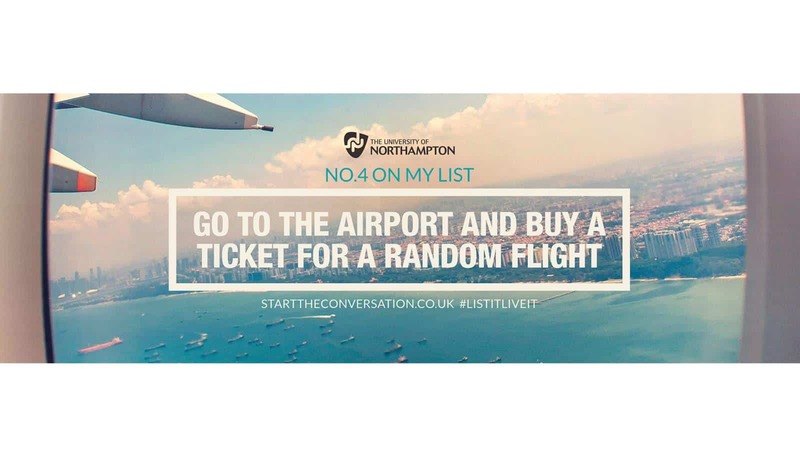 Inspired.’ concept marked the transformation of the University of Northampton into a premium HE organisation that is well placed to deliver a range of solutions to a broad target audience.  From a brand awareness perspective right through to individual schools and specific markets, the ‘Transformed. 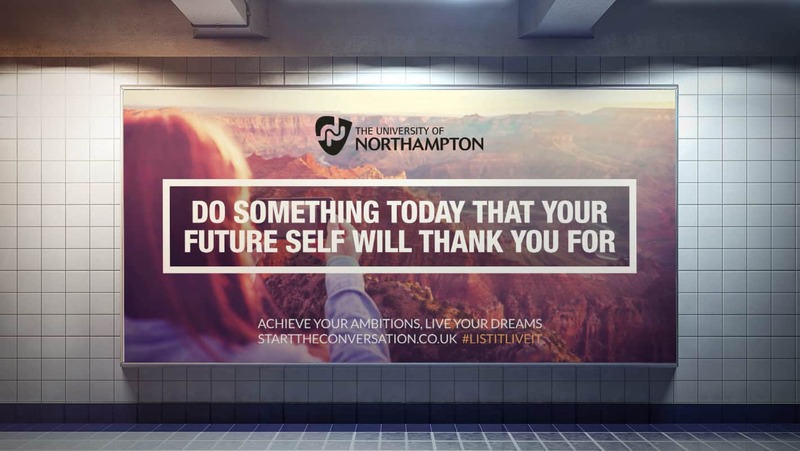 Inspired.’ message unites all brand communications. 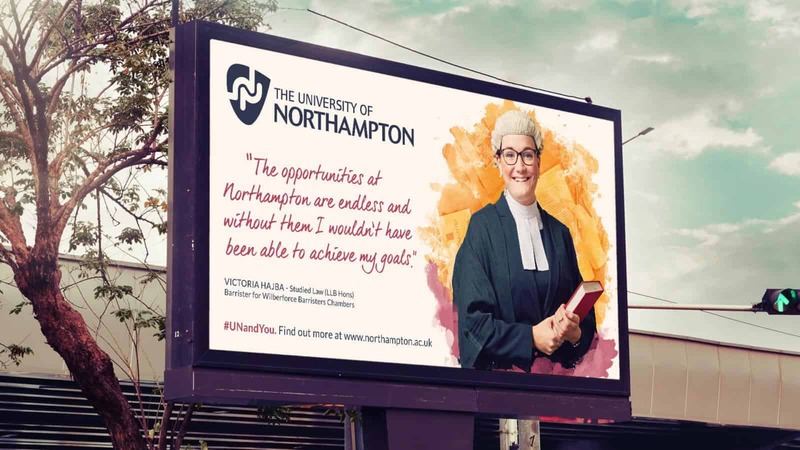 The University of Northampton has evolved considerably over the past three years and has recently achieved recognition as England’s Number 1 university for employability. 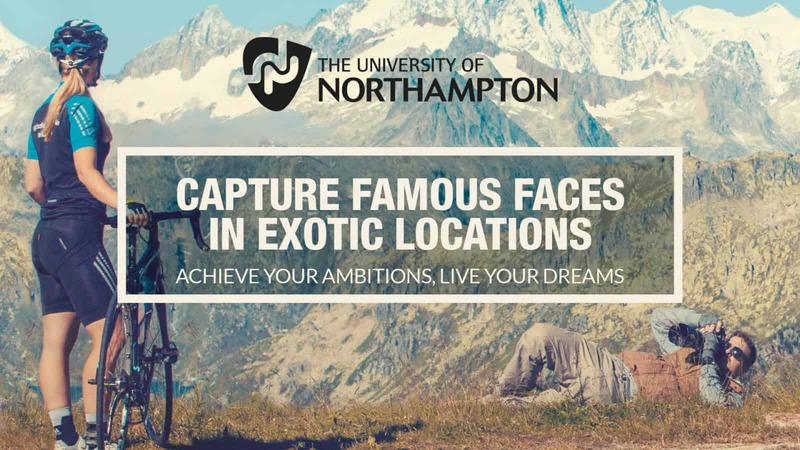 Our animated mission video details key achievements of The University in order to give prospective students a succinct and informative overview of the organisation and encourage them to go along to one of the open days.